According to a recent report, Exmo, a Digital asset exchange now has a daughter company in Turkey. The exchange which is a leading trading platform in Europe plans to set up an office in Istanbul, the financial capital of the country located on the Bosphorus. This decision to set up the branch was influenced by the exchange’s desire to start a business in Turkey and the significantly expanding market in the district. Exmo has branches situated in other countries such as Spain, Ukraine, the United Kingdom, and the Russian Federation. This report is coming after the exchange launched a Turkish language version of its website and introduced support for the Turkish lira (TRY) by making available trading pairs between the local currency and major digital coins like bitcoin core (BTC), Ripple (XRP), stellar (XLM), and Ethereum (ETH). 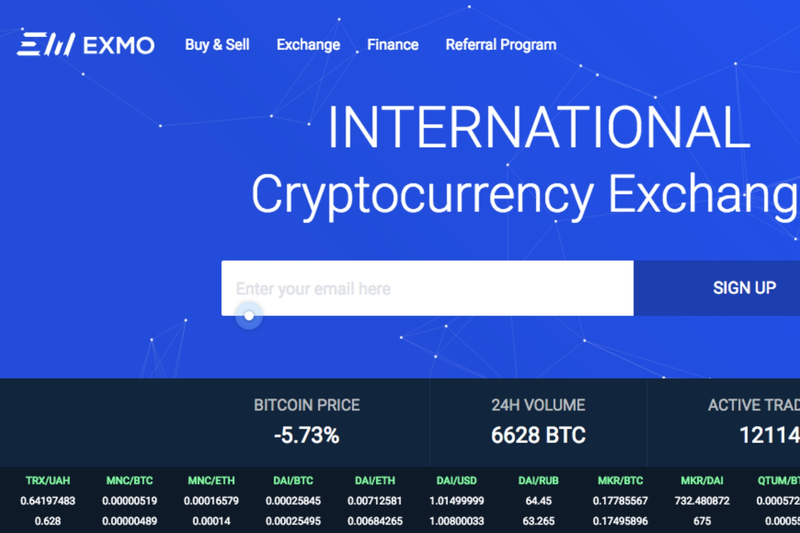 Exmo which is often referred to as the largest cryptocurrency trading platform in Eastern Europe was established in 2013 and it has offices in Kiev, Moscow, London, Barcelona, and as of recent, Istanbul. It has a total number of 1.6 million clients and 50,000 active daily traders. The company offers over 120 trading pairs and it has become well known in the region due to its support for 6 fiat currencies which includes the Ukrainian hryvnia, the Polish zloty, and the Russian ruble. According to the company’s log, it has an average daily trading volume of about 30 million dollars. It is the 65th crypto exchange on the Coin market cap list with a 24-hour volume of almost 18 million dollars.